June 21, 2017 March 3, 2019 by Women's Muslim College . Posted in " Admissions " . 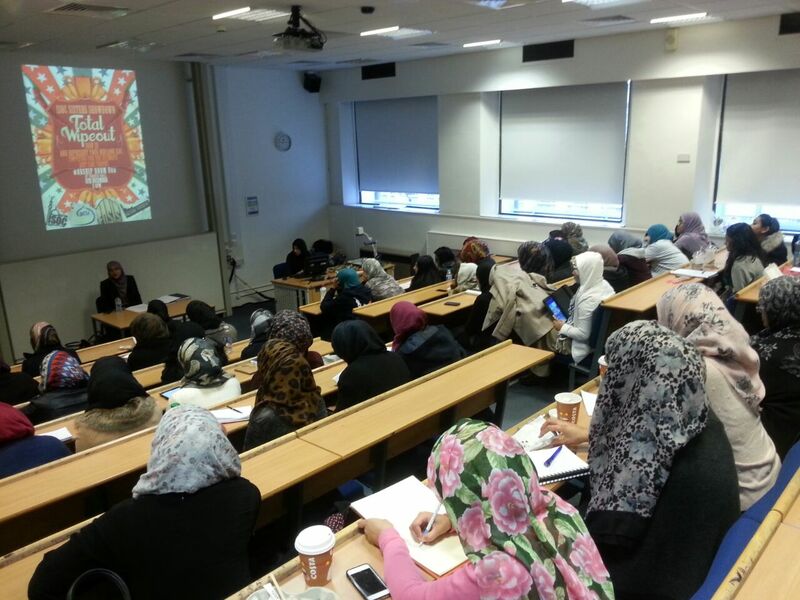 Women’s Muslim College is running its flagship four-year Islamic Sciences in a Modern Context programme and Diploma in Islamic Sciences in the main campus in Birmingham, as well as Certificate Programmes in various locations nationwide in the UK.